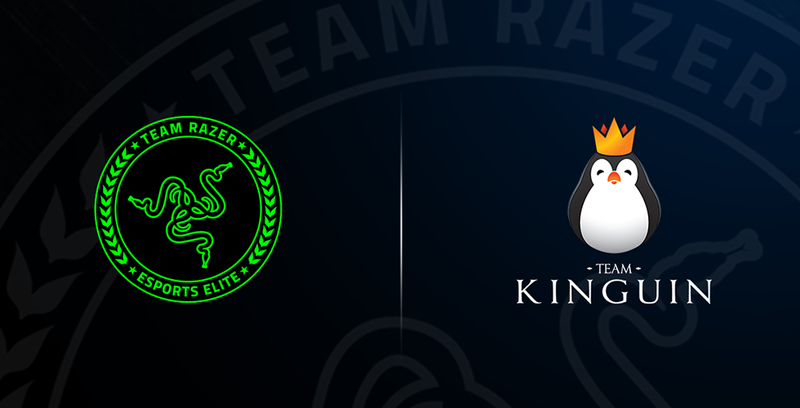 IRVINE, Calif.—Razer™, the leading global lifestyle brand for gamers, and Team Kinguin, Poland’s most recognized esports organization, today announced a new strategic partnership. The long-term deal includes a full-line product sponsorship as well as a cooperation in product development and testing. For more information about Team Razer, visit https://www.razerzone.com/team.